Thanks to all readers, students, researchers and others for 1 million pageviews in these 4 years. 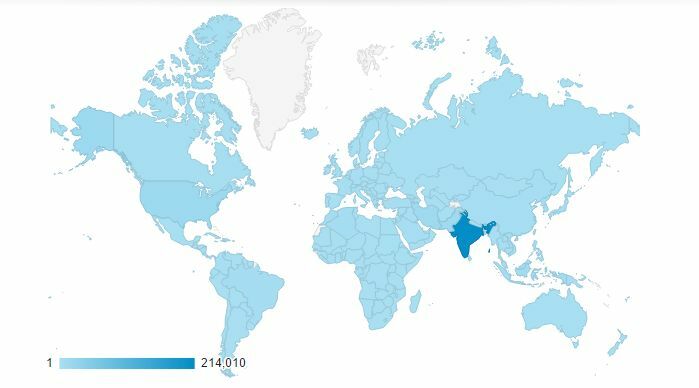 Though this number is not so huge for 4 years, but the tool in which my website displays attracts readers from across the globe. This blog showcases tools, techniques, source codes, how tos related to ns2, ns3, omnet++, etc. Almost the entire world peoples have visited my blog. 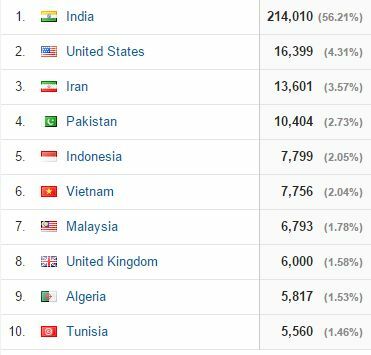 Thanks again to all the readers... Keep visiting my blog.